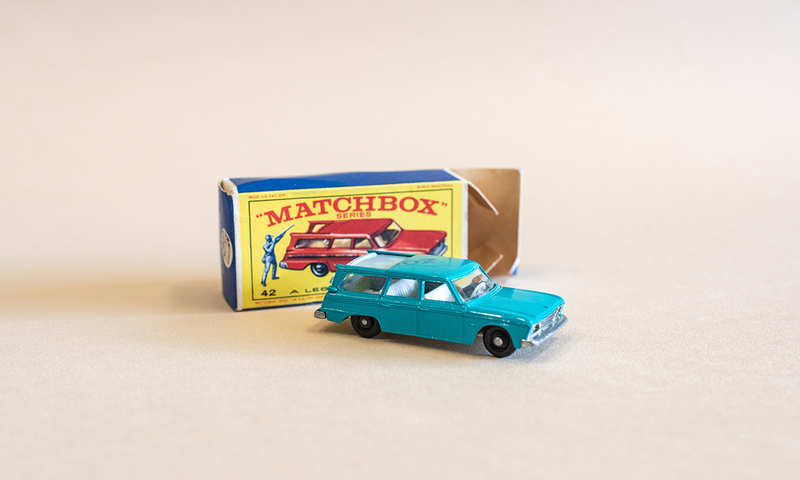 This collection of Matchbox cars sold at auction on 11 February for $360. We did some research and that’s a good deal. A mismatched trove of abandoned keepsakes, Scammells is the embodiment of the adage that one person’s trash is another person’s treasure. 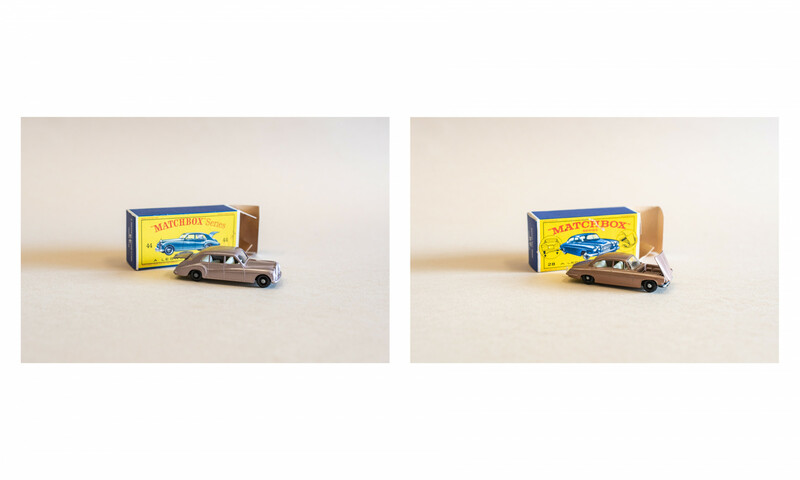 In a warehouse in Kent Town, about half a dozen people catalogue a collection of objects that make highly unlikely companions. 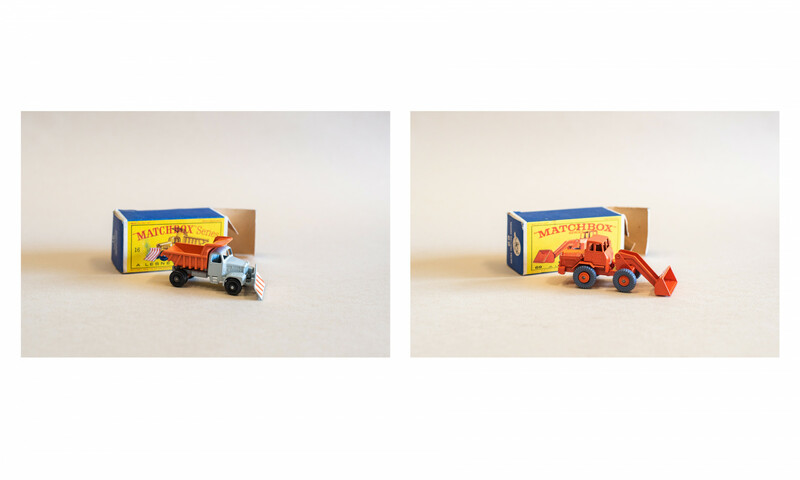 The origin of the items – ranging from bottle tops to movie posters to sideboards – is as varied as their nature, and their shared geography is set to be brief. Days from now, they’ll go under the hammer at Scammells Auctions and then be whisked away to new homes across the country. 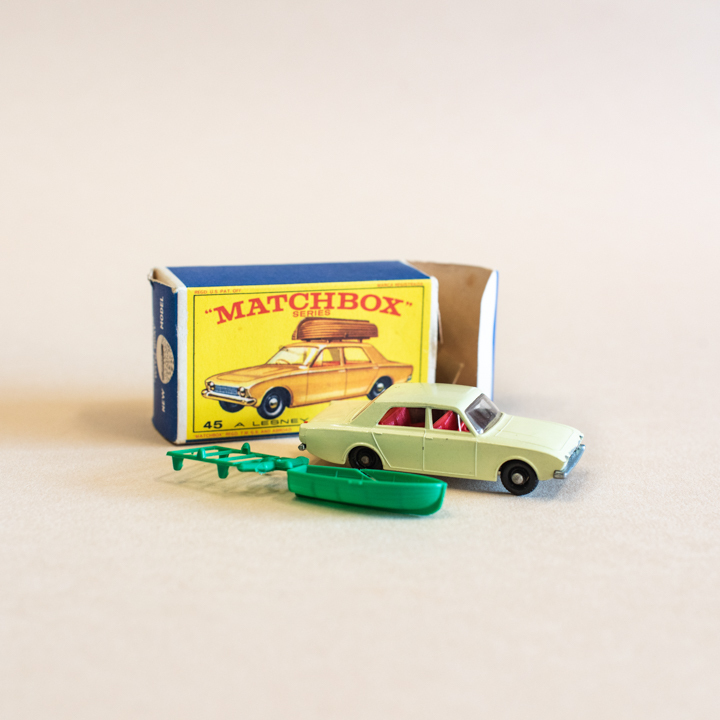 But, taken together, they tell a common story of the imaginative potential of things. 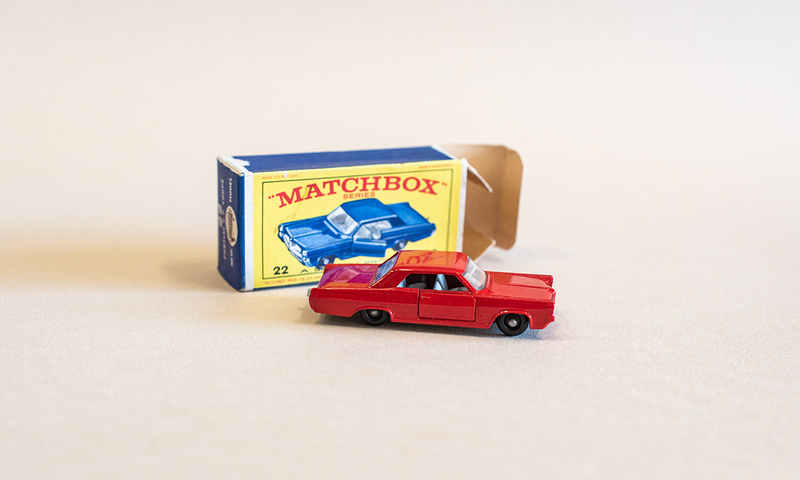 It’s unclear whether the pristine collection of Matchbox cars came from an unsuccessful toy store where they languished on the shelves, or the home of an adult collector, or if they simply belonged to a fastidious child. But, in their presence here, they embody each possibility – a strangely benign symbol of what may have been.